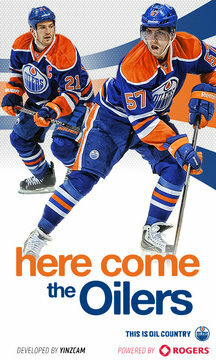 This is the official mobile app of the Edmonton Oilers. Use your Windows Phone to stay connected with the Oilers anytime, anywhere. Want to catch breaking news of the team? See real-time stats while you watch the game? Take in post-game comments live? View interviews and features with video-on-demand? Stay on top of the Oil 24/7 with the touch of a button on your Windows Phone.